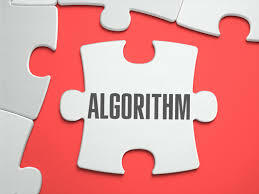 May 9, 2018 eduguru 0 Comments Algorithm, algorithm to find largest niumber, An algorithm to find the largest among three different numbers, c program, c program algorithm, c program example, find largest number algorithm, How to start writing algorithm, learn c, Write an algorithm to find the largest among three different numbers entered by user. Problem Description – Find description of the problem. Problem Analysis – Analyze the problem. Start writing steps to resolve the problem in your language. Re-analyze the steps and try to add more details. Step 2: Declare variables a,b and c.
Step 3: Read variables a,b and c.
Display a is the largest number. Display c is the largest number. Display b is the largest number. Display c is the greatest number.